Extinction is not new and in the wild, the future of the Asiatic cheetah is uncertain and is a global problem. Living in an unsuitable environment the extinction rate is all the more accelerated due to ignorant human beings. 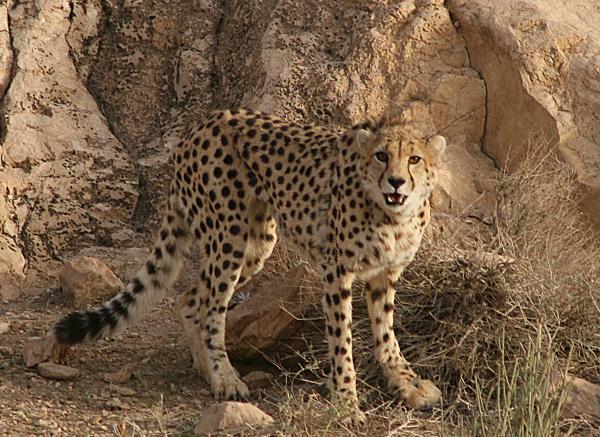 The term “ cheetah” originates from the Hindi word chitraka, which means speckled. It was also referred to as Hunting-Leopard during the British colonial times.